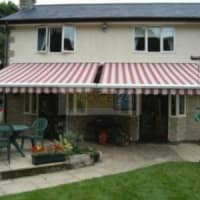 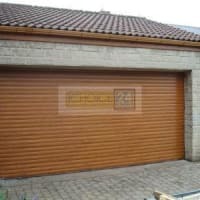 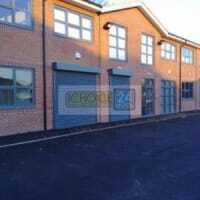 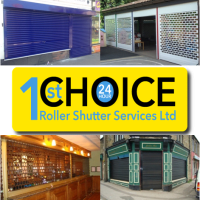 We are a roller shutter company based in Sheffield, South Yorkshire. 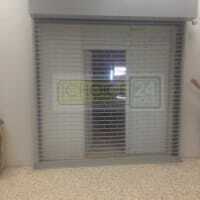 We supply, manufacture and install roller shutters throughout South Yorkshire as well as nationwide. 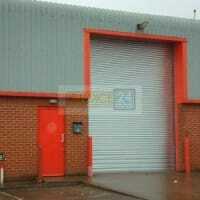 We manufacture all our roller shutters in our Sheffield workshop. 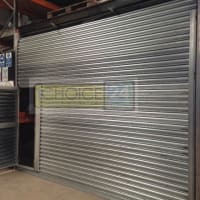 We offer many other products in addition to roller shutters, such as tube and link, plastic diamond, polycarbonate, open lath, perforated, continental style shutters, personnel and fire exit doors, gates, railings, bar grilles, retractable gates, garage doors, sectional doors, awnings, PVC strip curtains, anti-ram posts, raptor, glazing and much more. 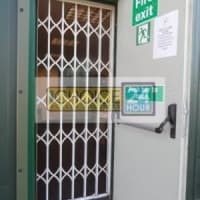 As a company we understand how important your roller shutter can be to protect your premises, so as our on going promise to both new and old customers we offer a genuine 24hr Call Out Service 7 days a week along with a 24hr Boarding Up Service. 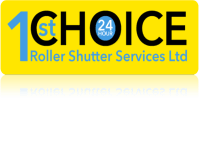 1st Choice Roller Shutter Services Ltd is committed to providing high quality products, effective project management and outstanding customer service.